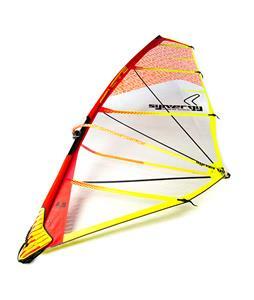 Severne sails, mast and booms are some of the best windsurfing gear available. With truly innovative design and top of the line engineering they've mastered the art of windsurfing. SEVERNE Sail come in verity of size to feet the needs of almost any windsurfer. So harness some wind today with a Severne Windsurfing sails.